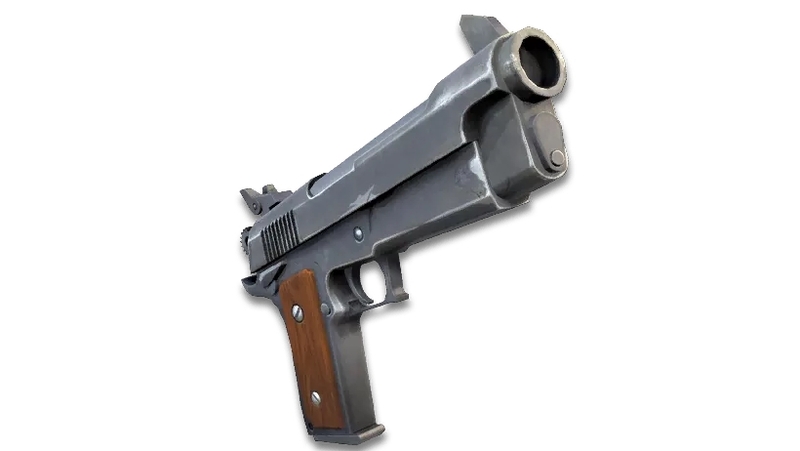 Our Fortnite: Battle Royale weapons page lists all weapons in the game, with comprehensive stats and a tier list for each category. Gaining a deeper understanding of the weapons available in Fortnite will allow you to make upgrade decisions much more quickly and increase your chances of survival. The less time you spend mulling over gun options after all, the more time you've got to pay attention to the battle royale at hand. Given that all characters possess the same innate qualities, it's these weapons that make the real difference to your performance in Battle Royale. That's from a pure stat perpsective, of course, and if you want to improve your general performance in the game, your first port of call should be our core Fortnite: Battle Royale guide. Back to the weapons though. All things being equal, whoever has the better gun in any given encounter in the game is going to win the fight, and so we've put together this comprehensive weapons list, explaining how much pain each gun can dish out. Editor's UPDATE #15: We've combed through all the stats on this page and made sure they're all up to date as of March 2019. As Fortnite continues to expand its armory, we'll keep digging out the stats so you can get a better idea of what's strong and what's worth leaving on the ground. Stay tuned for further updates! 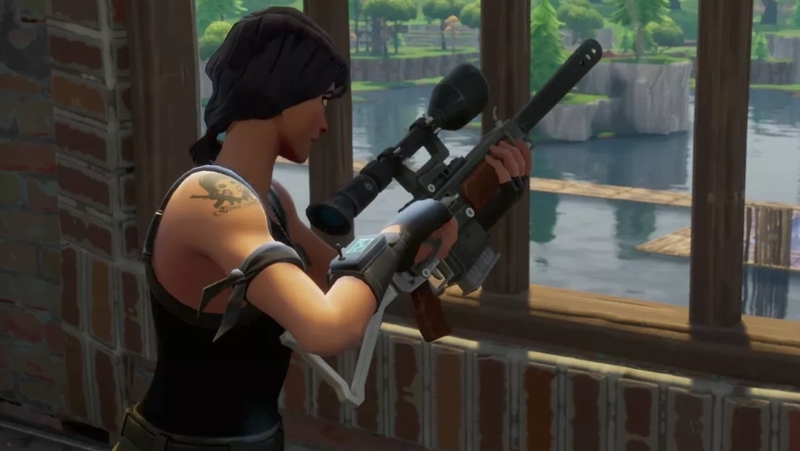 There are five different rarities with regards to weapons in Fortnite: Battle Royale. As you collect items from the map and from the loot chests that are sprinkled around the place, it's possible to get the same weapon, but with a different rarity. The better the rarity of that gun, the better its stats will be. What items should you be keeping a particular eye out for? Our Best Fortnite Battle Royale Weapons page highlights the top five guns you need in your armoury. What's in a number? It's important to look at each weapon value as part of a whole when deciding on the best weapon to pack at any given time. Some weapons pack a bigger punch, sure, but they might also have a slower rate of fire. Then you have to consider things like magazine size and so on. If you're a super-shot who never misses their mark, then you're not going to be too fussed about these things. If you need a little more wiggle room for your aim, however, then generally speaking you're going to favour something a bit more forgiving. Just a quick note on the Vault before we dive into the weapons section. Throughout our numerous tables detailing all of the weapons in Fortnite, you'll find some of them with asterisks above their names. This indicates that they've been placed in the Vault by Epic, but what does this mean? 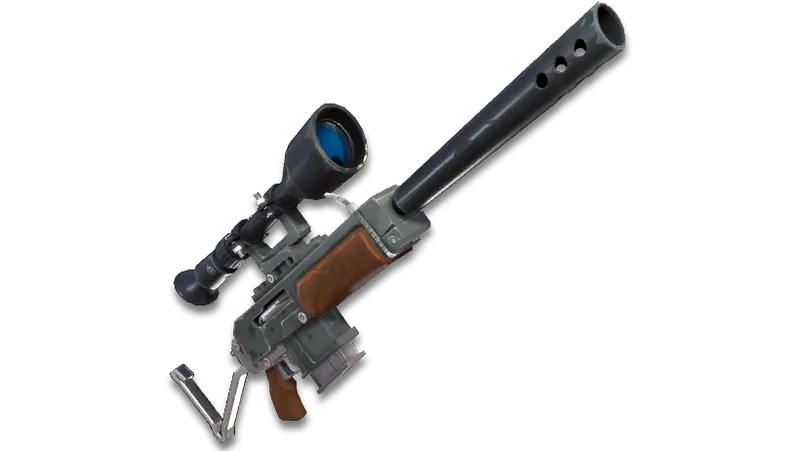 Essentially, Epic has made this weapon available previously, but it's now been removed from the game for the foreseeable future. This could be due to all sorts of factors. 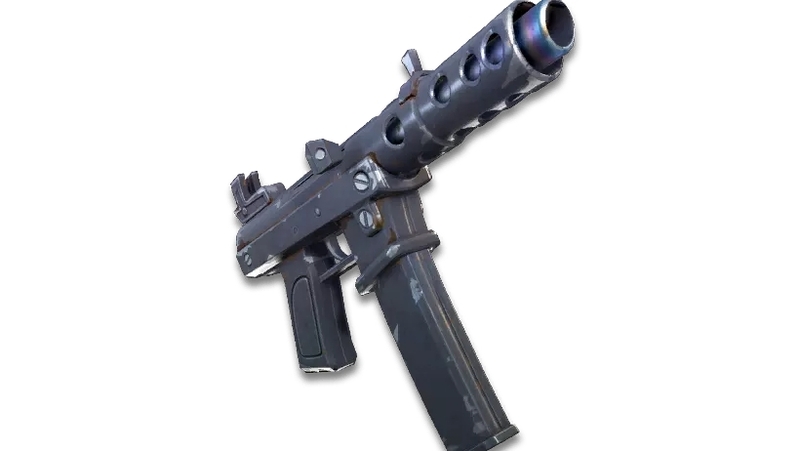 For instance, said weapon could have been game-breaking, perhaps no-one used it, or Epic decided that it needed to be made more fun to use. Weapons which are vaulted aren't necessarily ruled out forever. Often they'll make a comeback months down the line with new mechanics and stats, or even changed entirely. In this section you'll find a breakdown of the Fortnite: Battle Royale weapon list with the most important stats for each one. Note that we've also attempted to provide a ranking of the best weapons within each category. Some of these are simple to parse, and are based purely on the relative DPS output. In other case you need to look to the broader stat spread and weigh up the pluses and minuses in each case. All stats are subject to change as the game is patched. Here's a list of the weapons we deem to be the most effective in game right now. We're huge fans of having a pump shotgun in our inventory. If you're aim is on point, then you can two-shot, or even one-shot enemies! It's also brilliant in the early game where most enemies you encounter aren't armoured up, meaning you can take them down in one or two swift shots. 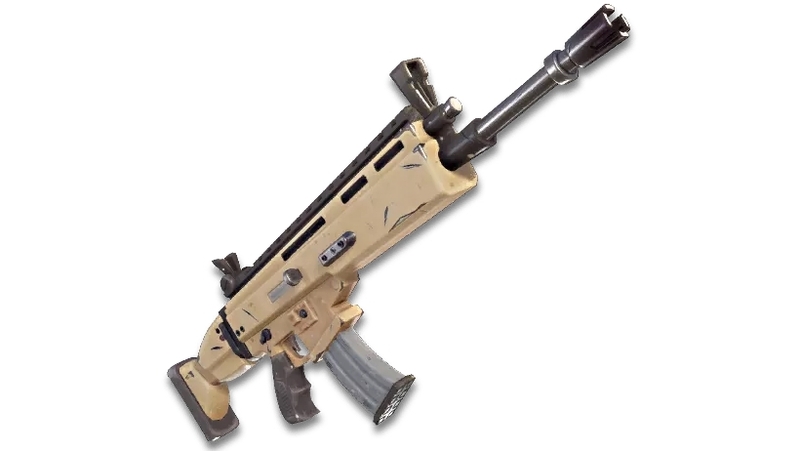 Once upon a time we rated the Tactical SMG one of the best short range shredders, but it was subsequently toned down once Epic realised it was a little too powerful for its own good. We're happy to say that after quite some time, we've got a replacement. The Drum Gun is quite frankly a little ridiculous when you're holding the trigger down. 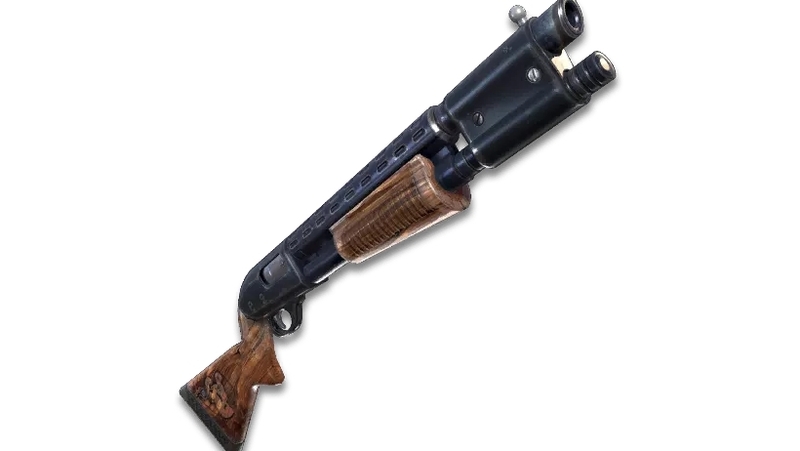 A fast fire rate and huge magazine make this a formidable Shotgun alternative. While we'll never turn down the all-round power of the SCAR, we reckon the Burst Assault Rifle is one of the best mid to long range killers in the game. For one, it's unbelievably accurate if you let the reticule sit for a second or two and it'll drop opponents in only a matter of seconds if you land a few choice shots to the body or head. Out of all the grenades in Fortnite, we've found the trusty Remote Explosive to be the most useful of the lot. They've got immense structural damage so are fantastic for levelling enemy forts or hiding spots with a few quick placements. 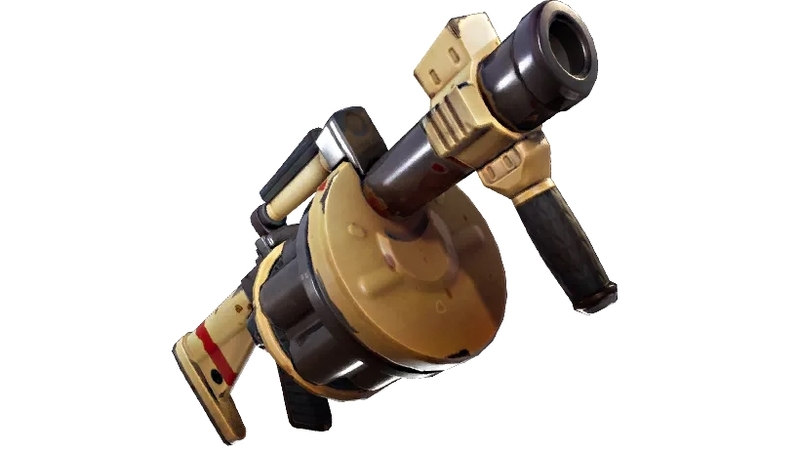 Finally, Rocket Launchers are vital to a rounded arsenal as they allow you to destroy structures with ease and force enemies into vulnerable positions in the process. The revolver and drum gun are currently vaulted. Can you guys edit that?